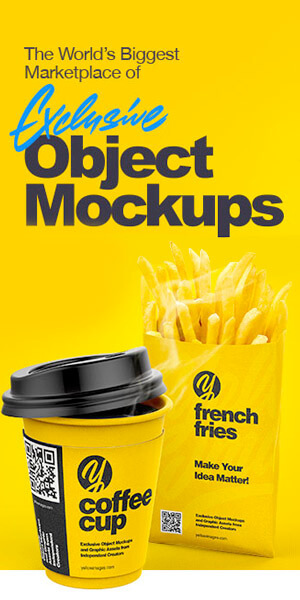 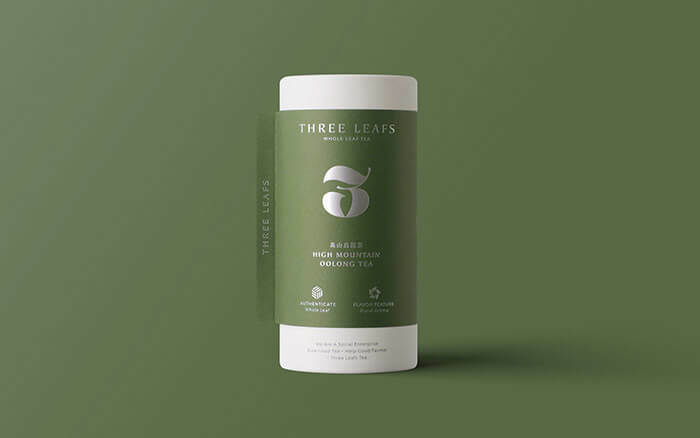 Designed by: Transform design, Taiwan. 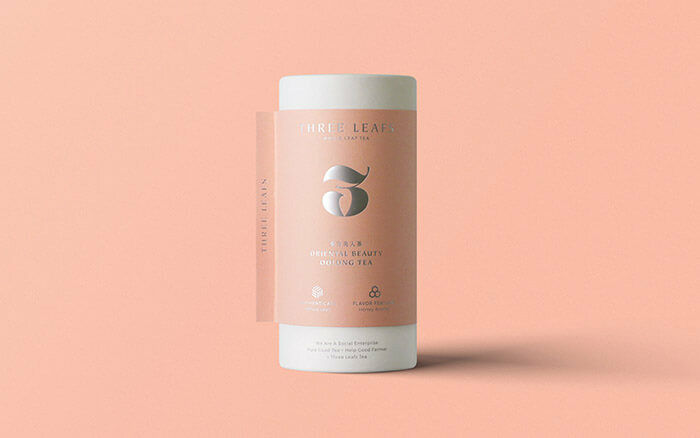 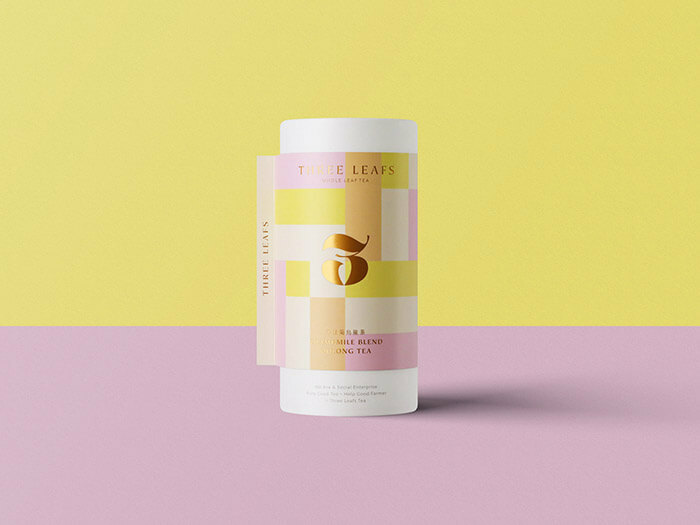 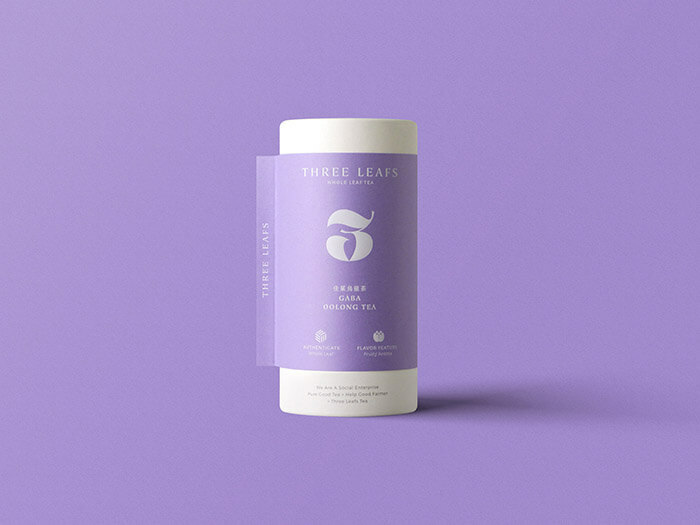 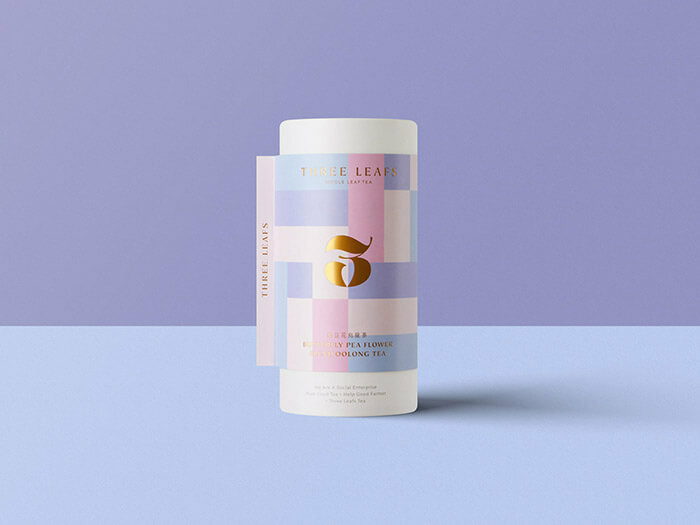 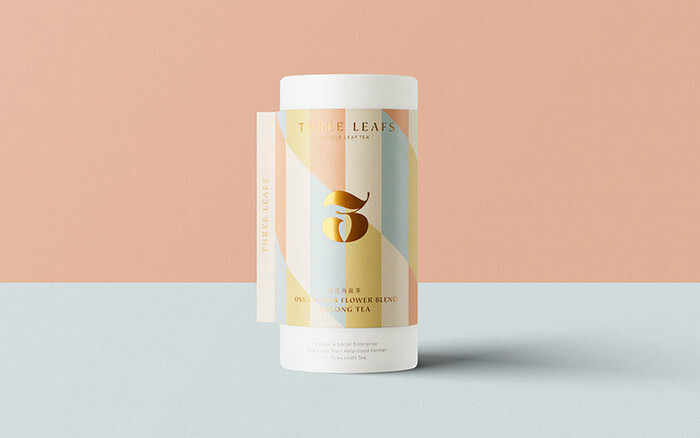 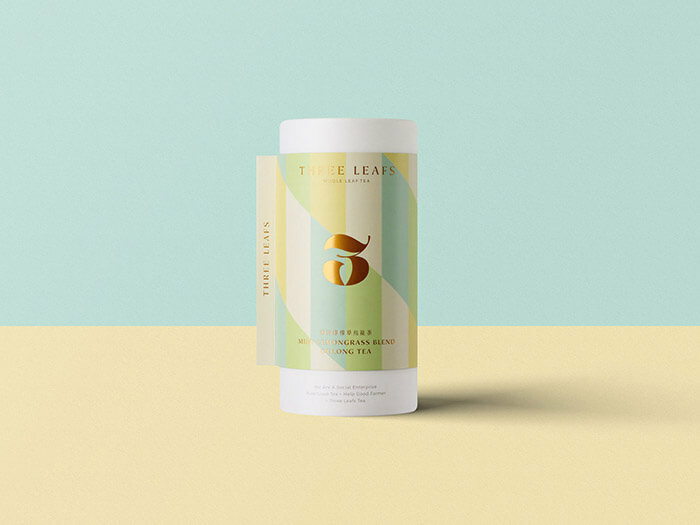 The series of Three Leafs new packaging inherits the initial spirit of “Tasting the good tea and appreciating the land”, promoting the new six scented tea and six whole-leaf teas. Taking tea culture as a background, Three Leafs views tea tasting as a natural life attitude. 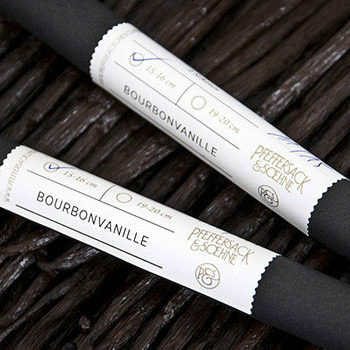 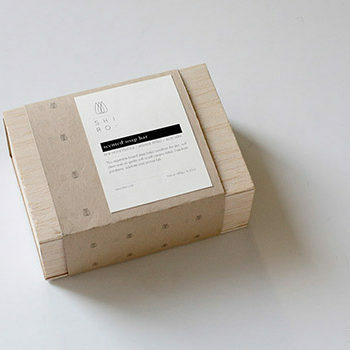 The starting point of this new packaging strategy is to separate the initial boutique gift box position, and to develop the products that suitable for daily used and close to life. 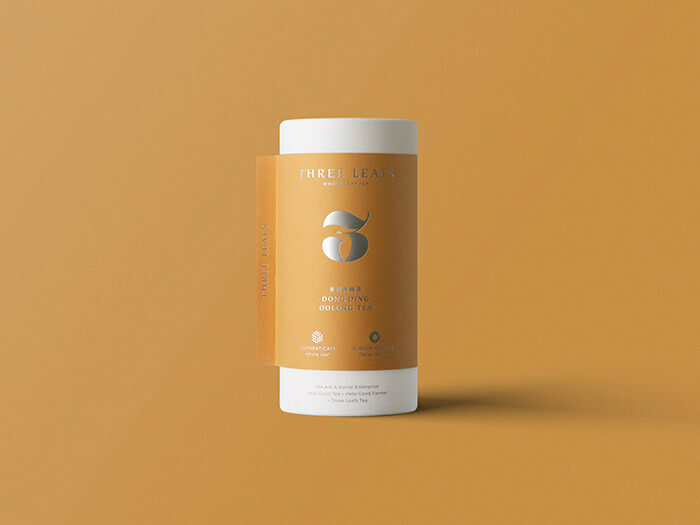 Every leaves and buds from Three Leafs are quenched into different aroma by the hands of tea craftsmen, spreading the fragrance to people who embrace the same enthusiasm for this land.